TSF (headquarters in Paris) and Movietech (at Pinewood Studios London) have received their first sets of Cooke Anamorphic/i lenses: 32, 40, 50, 75, 100 mm T2.3. 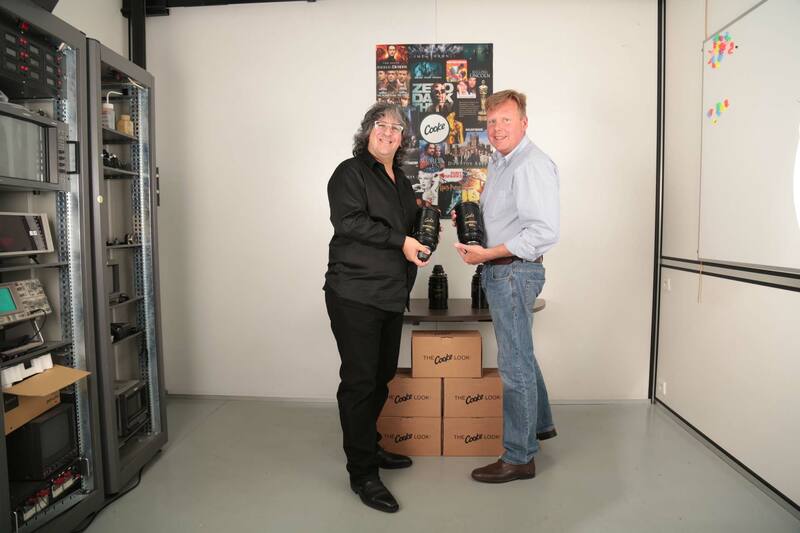 EMIT delivered the first set in France to TSF’s Danys Bruyere. 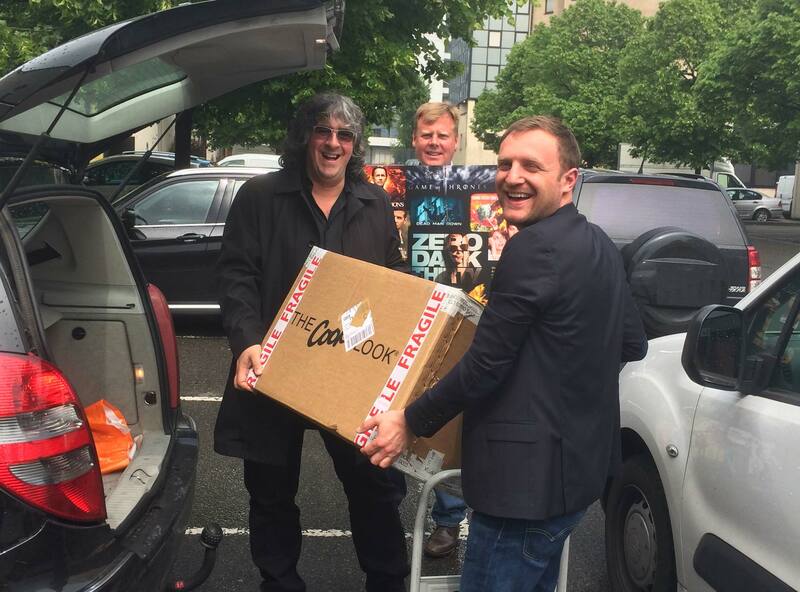 Andrew and Ben Steele (EMIT) and Danys Bruyere (TSF) loading a box of Cooke Look into car. TSF has been busy buying anamorphic lenses lately. 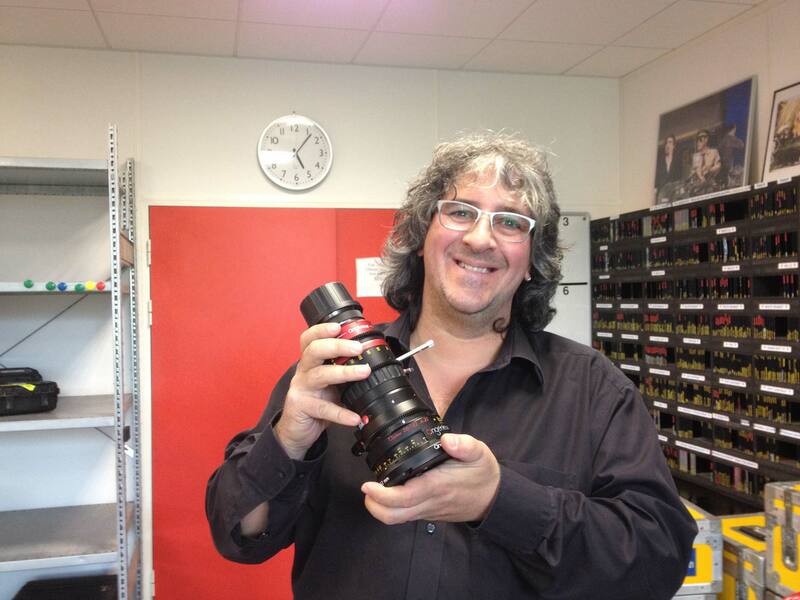 They just received one of the first Angenieux Optimo Anamorphic 56-152 mm T4 Anamorphic Zooms.